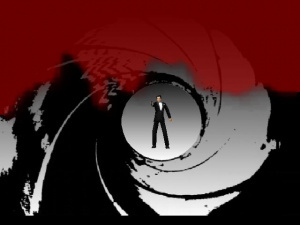 Famed developer Martin Hollis may have gone on to other projects at the now-defunct Zoonami - creators of the WiiWare classic Bonsai Barber - but he started his career at Rare, where he worked on titles such as Killer Instinct, Perfect Dark and - possibly most famously - GoldenEye 007. 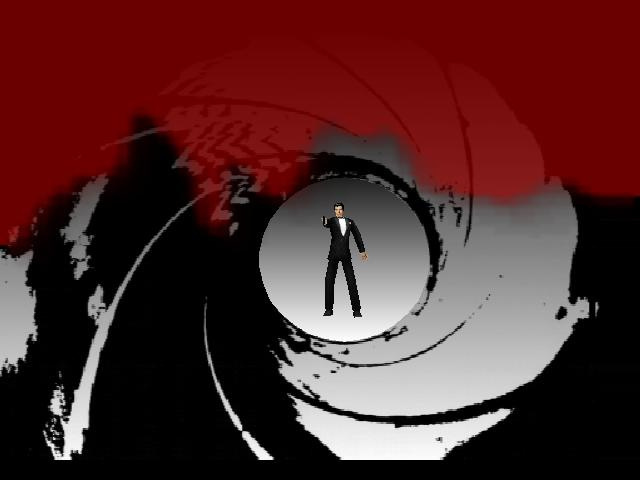 Hollis recently gave an astonishingly in-depth post-mortem on the Nintendo 64 James Bond classic at GDC 2012, which can be watched on the official site. It's over an hour long, but is absolutely essential viewing for anyone who is a fan of the game, or is interested in the wacky world of game development in general. Currently the worst travesty in gaming is the treatment of RARE N64 titles by MS and Big N.
Wow just watched it, it's so great to see and hear new information and anecdotes about one of mine and many others all time favourite games. I still hope for an HD re-master one day but it's so unlikely to happen. I swear I went super saiyan when I saw the new GoldenEye on the 360 with the subtitle "Reloaded"
I watched it all. It was very interesting to hear about the production of a game I spent so much time playing in the late 90's. @grimbldoo which number?1 2 3 or 4? i would go ss2 for that. Loved that video he made as a kid! @ajcismo: I haven't seen the video so I'm not sure if you're referring to something in it, but what does Nintendo have to do with N64 Rare titles nowadays? That was absolutely brilliant to watch. very interesting video thanks for posting. wow i learn a lot.